I used two shades of blue and some purple for a pop of color. Thanks for stopping by, come back again tomorrow for something fun! I love the snowflakes! 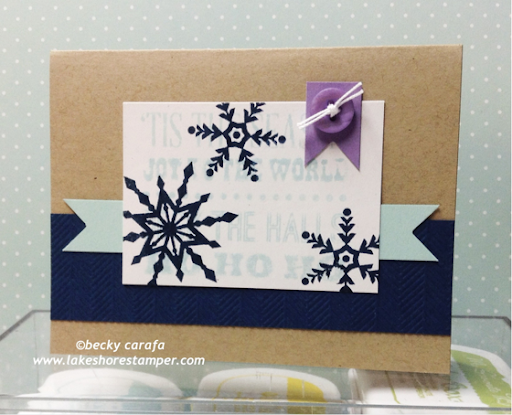 Never too early to start working on Christmas cards! Great card! 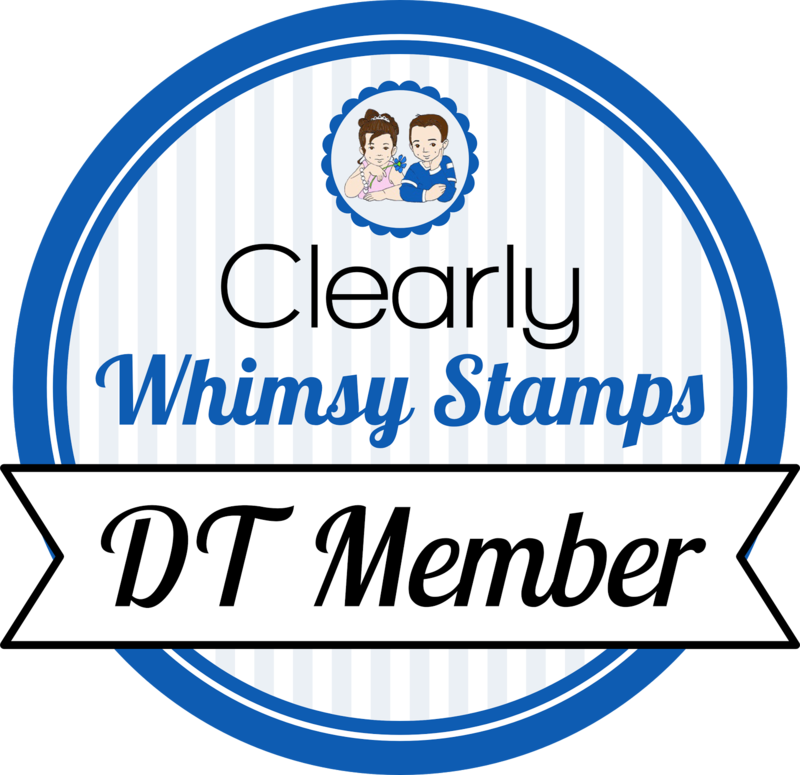 Whimsy Stamps Release Day 3!